If your kid has Sensory Disorder or Autism challenges, then you perfectly understand that night times can sometimes be nightmares to them. Staying asleep or even getting to sleep is not only difficult, it may be one of the hardest things they do all night long, especially if they do not have the right sleepwear. Well, supplying them with the right type of sleepwear entirely depends on your knowledge when out to buy pajamas. 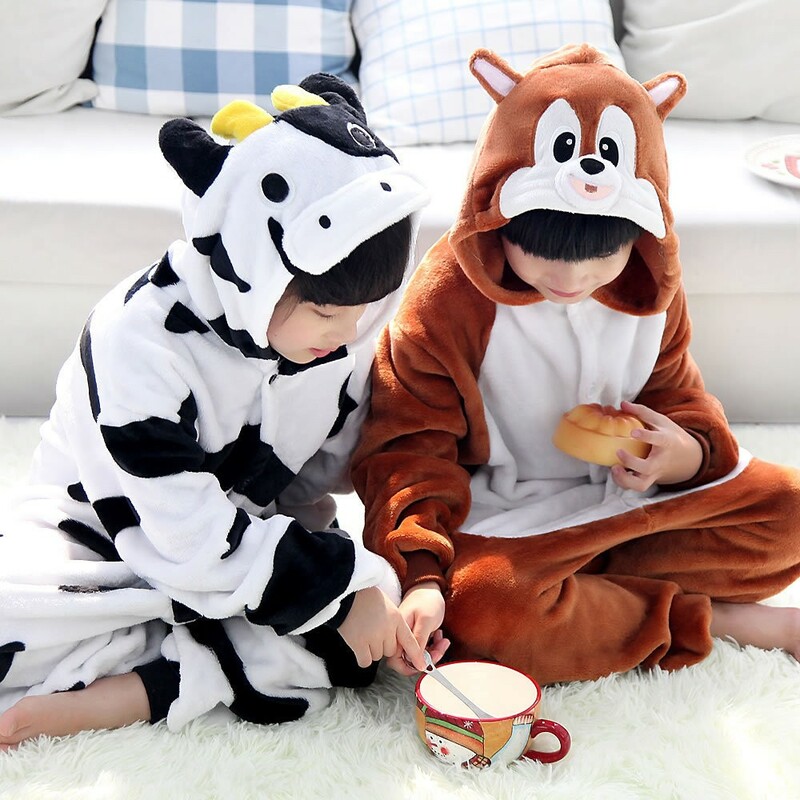 Here are some vital tips on how to choose one pajamas for your kid online. Is Its Fabric Smooth and Soft? The texture of certain fabrics may not cause any significant effect on you, but some fabrics may feel the same as steel wool for a kid with a Sensory Disorder or Autism. You should thus, carefully test the fabric by feeling them on sensitive parts of your body such as the face. Since you are shopping online, make sure that you find a store that preferably offers an exclusive selection of pajamas that can serve kids with Sensory Disorder. In addition, consider the general weight of the fabric. Be mindful of overheating during the summer season, and make sure that you buy a lightweight blanket. Are There Any Seams or Tags on the Pajamas? Many adults may ignore this factor and still sleep easily, but for kids with Autism an itchy and somehow scratchy seam or tag can keep them awake all night long. The noble truth is that buttons, zippers, seams or tags can be extremely uncomfortable for your kid. Try to find pajamas that have printed tags or seamless styles on the fabric, instead of those that are practically sewn onto the pajamas. Alternatively, check to ensure that the seams are non-itchy, non-scratchy, smooth and soft if seamless styles are not offered at the online store. Also, if your kid sleeps with socks on, make sure you buy seamless-styled socks. Bed time is all about relaxing and resting. When you look at patterns and colors, go for prints and colors that are easy on your eyes and pretty calming. Instead of opting for bright colors, choose cooler & darker colors that enable your eyes to relax. In addition, instead of giant fun and exciting patterns, go for pajamas that are made with calm and cool decorations. Keep in mind that providing your kid with relaxing styles that can enable them to enjoy better night sleep is more imperative that fashion especially when you main objective is to boost their rate of falling asleep. The most vital factor you should put in mind when shopping for Sensory Disorder and Autism friendly pajamas is that they should be smooth and soft. Therefore, you should avoid seams and tags whenever you get a chance and also try your level best to pick relaxing and calming prints and colors. By implementing these tips you can hence, be able to help your kids reduce some of the factors that keep them up during bedtime. Also, you can help to promote the speed at which they fall asleep.